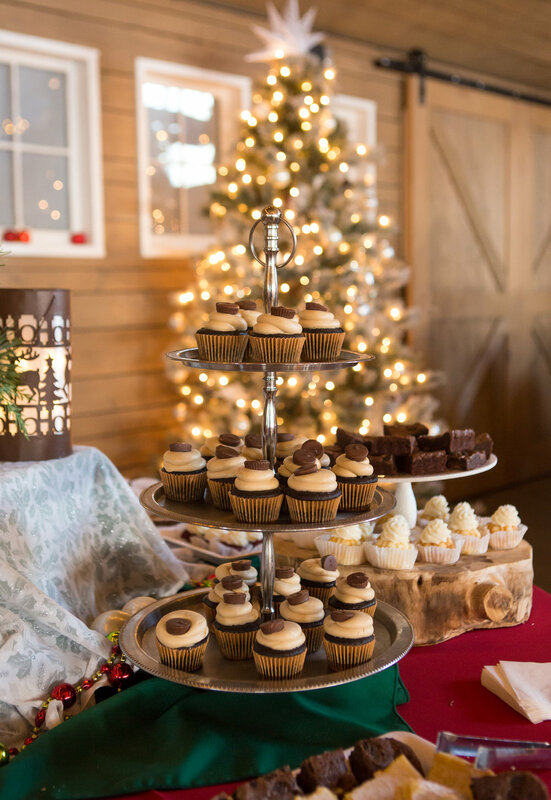 Host your entire special event at The Barn at Raccoon Creek. 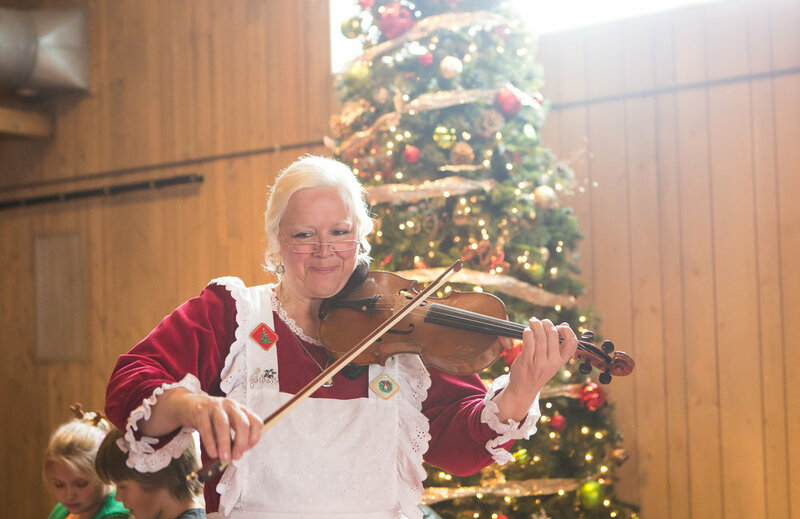 On-site catering and staff, modern amenities, and a rustic, comprehensive setting just minutes from the Mile High City make the historic barn a convenient location to host your corporate, nonprofit, or private holiday party all in one place and close the amenities Denver itself has to offer. Our venue spaces feature indoor seating for 200 guests, sweeping mountain views, and a custom catering menu created by our in-house chef. For larger events, consider our landscaped courtyard, with room for a tent! 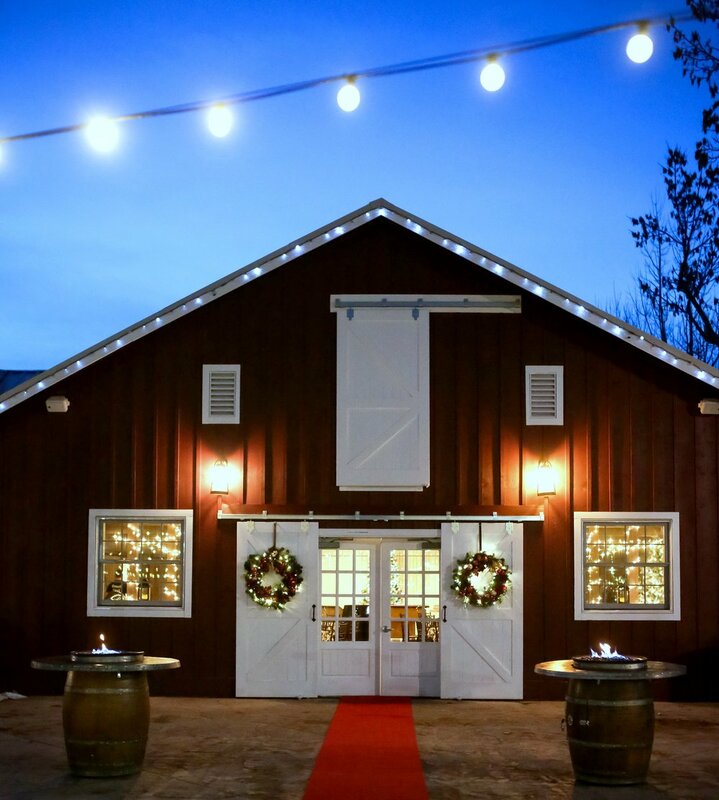 The Barn at Raccoon Creek has the perfect warm atmosphere and upscale touch for your business or private party. We’d love to hear more about your special event so we can make it happen.